Easy, cost effective way to add 4 more displays. 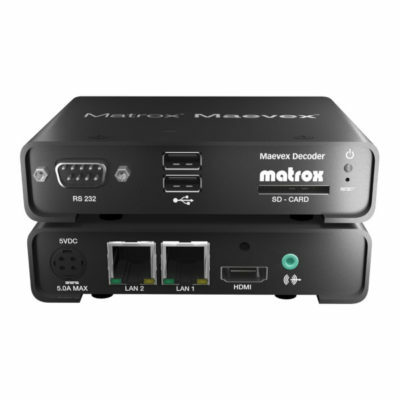 The Matrox Extio F2408E Expander adds 4 more displays to a Matrox Extio F2408 KVM extension solution. 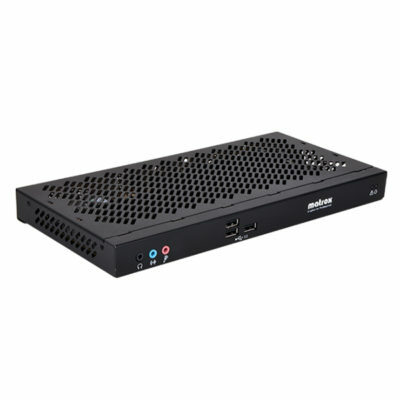 The optional Extio F2408E Expander is cost effective as it allows you to power up to 8 displays from a single workstation, fiber-optic cable, and adapter. Easy, cost effective way to add 4 more displays. 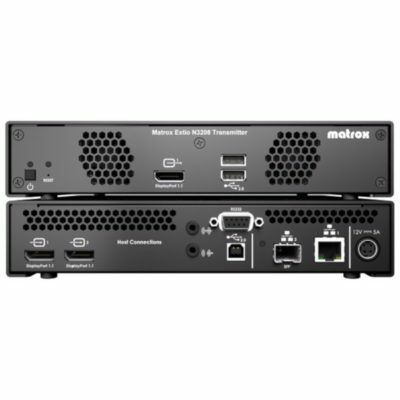 The Matrox Extio F2408E Expander adds 4 more displays to a Matrox Extio F2408 KVM extension solution. 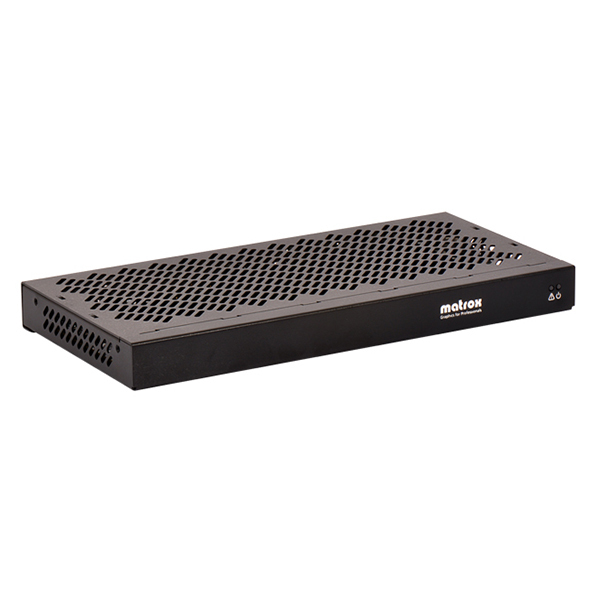 The optional Extio F2408E Expander is cost effective as it allows you to power up to 8 displays from a single workstation, fiber-optic cable, and adapter. Imagine that. You can now drive 8 displays up to 1 km away, with a maximum of 2560×1600 per display and with no additional wires to run as it easily connects to the Extio F2408 via a single 5 meter fiber-optic cable. Now that’s easy!